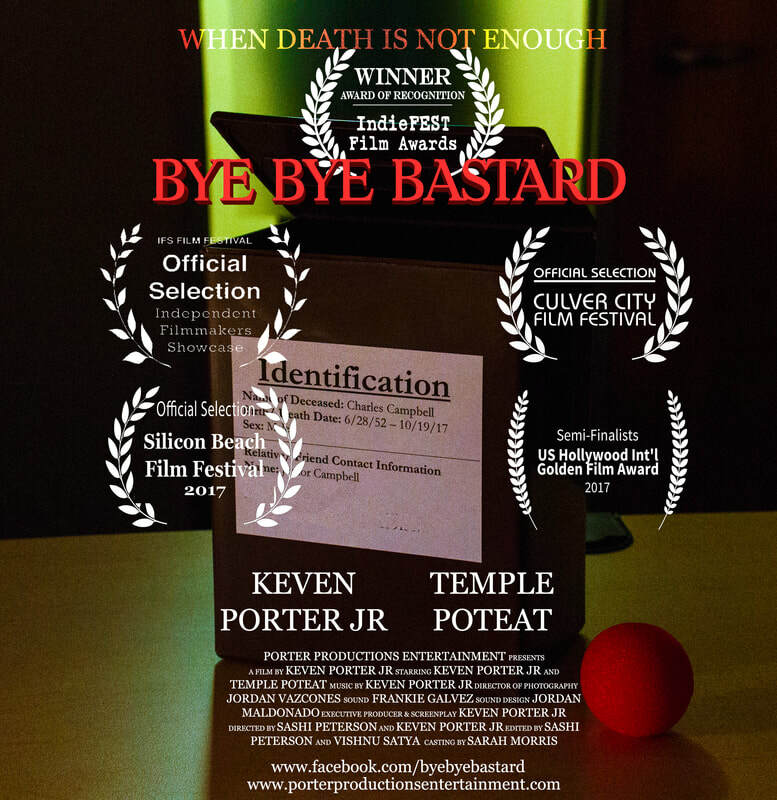 When a Hollywood talent agent and his sister are compelled to look back on the abuse of their now deceased father, they find themselves bewildered with what to do with his remains. Neither wants his ashes, the only remaining souvenir of his cruel existence. Yet, unbeknownst to them, their father’s spirit is not at rest.